In World of Warcraft, there are many non-combat skills that play a huge role in the development of your character – these are professions. Professions serve for earning gold, without which it’s incredibly hard to play. and to create various items – armor, potions, gems, mounts, toys and other items. Professions can be main (which are divided into crafting and collecting) and secondary. At the same time, you can learn only two of any main professions, and you can learn all secondary professions. With the release of the Battle of Azeroth expansion, the leveling of the WoW professions has been completely redone. Now the skills of the BFA professions do not depend on the skills of the previous expansions and are leveled separately. 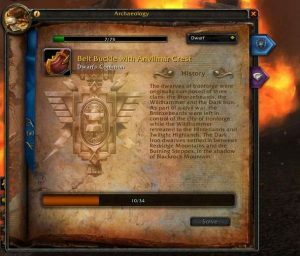 You can order the BFA professions leveling, from one to five professions of your choice. 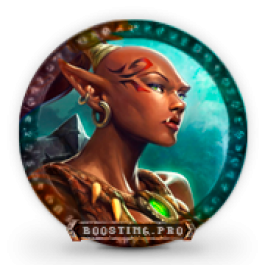 Mostly boosting takes about 1 – 2 days, after order was processing. 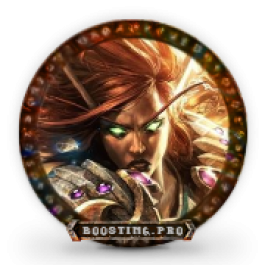 When doing WoW Profession levelling boost we can stream or do screenshots on different stages of the boost, if you request it. BFA Profession levelling is available for following regions – Europe, America, Russia. Ordering WoW Profession levelling you can also buy additional options and thus save significant amount of money compared to ordering extra services one by one. Herbalism – Primary, gathering. Allows you to gather the herbs for further use in the alchemy and inscription. Mining – Primary, gathering. Allows you to gather or smelt ore and metal for further use in blacksmithing, engineering and jewelcrafting. Archaeology – Secondary, gathering. 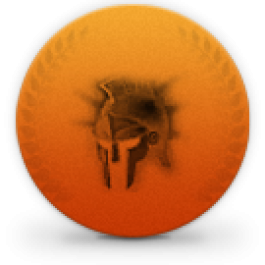 It allows you to collect archaeology artifacts and explore the secrets of disappeared civilisations of Warcfat. 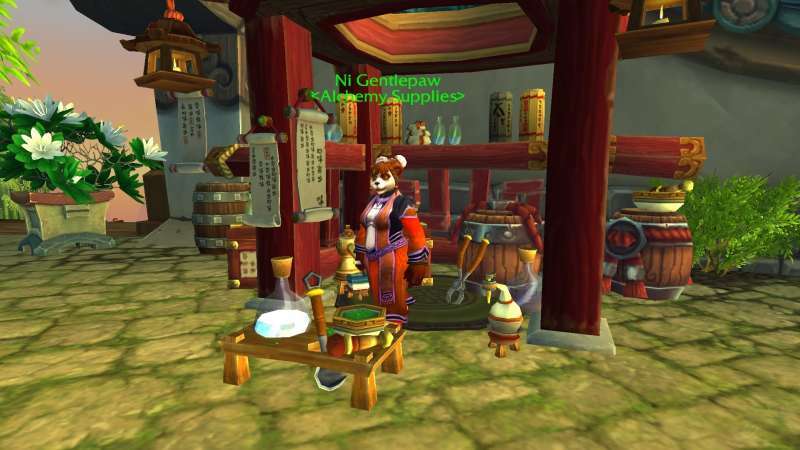 Also available many cosmetic items, pets, mounts. 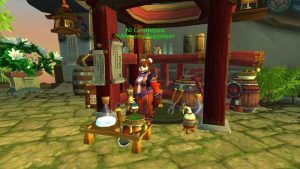 Cooking – Secondary, crafting. It allows you to cook food that increase character stats. Also available many cosmetic items. Fishing – Secondary, gathering. It allows you to catch fish for further use in cooking and alchemy. 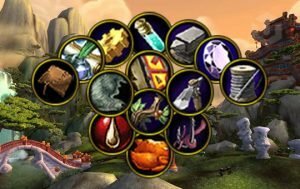 For leveling crafting professions we will need 100k gold on the character. Super satisfied with the experience. Good service. They helped me a lot! 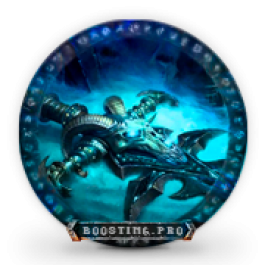 Super booster, they know their deal.